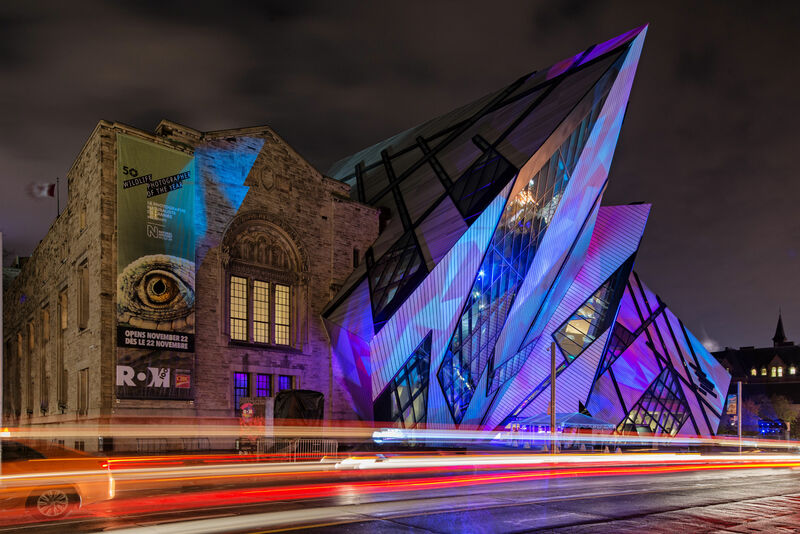 The most convenient way to get to the ROM is via the subway. Take the University line and exit at Museum Station. Please note the special events entrance will be under construction so please enter at the main entrance on Bloor Street. There will be Spark Crew members to help you find your way, and to hopefully help you evade the ROM Dinosaurs! We have arranged a special rate at the Holiday Inn Bloor street. If you plan on staying in town, register your room here using the code STC. Our fancy rate expires on May 11 so book soon! Remember, this is Toronto, the city that dislikes cars! There are plenty of public lots nearby, but we definitely recommend taking the subway as it’s super convenient! Two Days for $599 !